MOUNT GILEAD — A benefit effort called Missy’s Hoops for Hope is scheduled Feb. 11 at Northmor High School. It will take place before and after the girls basketball game against Mount Gilead. 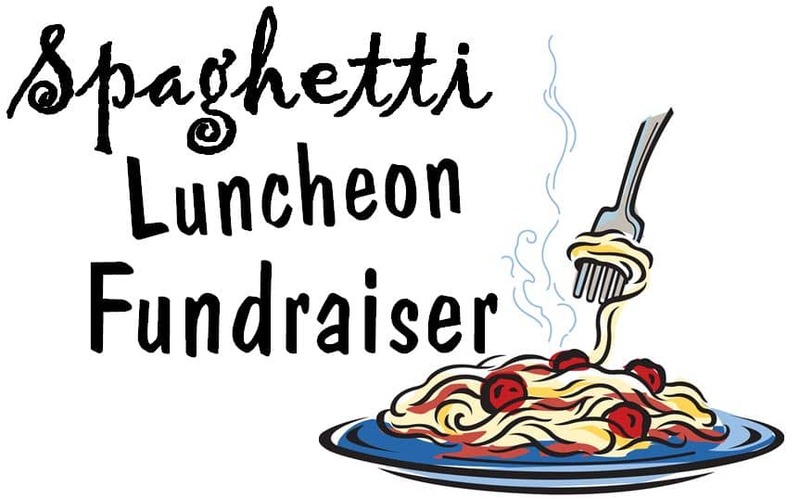 A spaghetti dinner and auction is a benefit for Missy Boggs and begins at noon. The on-court action begins at 1 p.m.
A dinner and auction starts and noon and will continue through halftime of the varsity game. Team members will be recognized that day, too.